The area of East Anglia is very close to Europe and there is nothing but sea between our Eastern Counties and Holland. It was the perfect place to put airfields during the War as a lot of this part of England is relatively flat and much of the area is open countryside. Some of these airfields are still recognisable from the ground but many have reverted back to what they were before the War and now grow crops again. Some are built upon and some others have been adapted for other uses. Farmers find the old runways and perimeter tracks very useful for building barns on and many of the old hangars and sheds are still in use for storage. Looking at the area from above, it is often still very easy to spot the old airfields as they left a major scar on the field systems of old England and the layout of most fields was exactly the same, so the three runways set out in a rough “A” shape can be seen on the modern websites showing the Earth from above. So, can you get to visit many of these old WWII airfields? Surprisingly, yes! Even the ones in private ownership are often accessible by appointment and it is, at times, also possible to go into some of the buildings if they are safe. Only last year, I went onto four different airfields with children of ex servicemen and I also had the honour to visit an airfield with a Veteran. That was something VERY special, I can tell you. What else? Well, there is the fantastic museum at Duxford. It has a massive collection of aircraft and many are still flying. When I visit, I often see Spitfires flying and the last two times I have been there to see the plane used in the film “Memphis Belle” take off. If you have connections to any of the airfields mentioned above or would like further information, please get in touch. I have been researching local & family history since 1977 and I'm passionate about this beautiful county and the people who have made it what it is. All of my own ancestors, discovered up to today, lived within fifty miles of where I live today and that means I am, as far as I know, a real Norfolk Dumpling, with a tiny bit of me from North Suffolk. :) My early origins were obviously from Scandinavia but I suspect that I have a bit of Roman blood in there too, as there was a very large Roman presence in the area. Please could you supply me with WWII airfields in Norfolk. Especially those which were British and also those where spitfires operated from. Apologies for the tardy reply but the website has not been alerting me to posts. 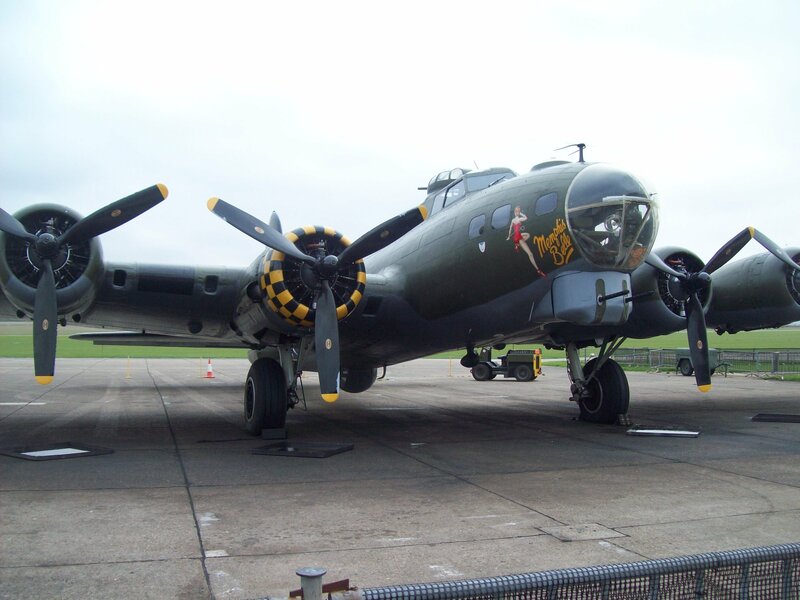 There are some very good websites which list the airfields of WWII and Duxford has a very good interactive map, which shows the US bases too. WWII RAF Airfields included: Attlebridge, Barton Bendish, Bircham Newton, Bodney, Coltishall, Docking, Downham Market, East Wretham, Feltwell, Fersfield, Foulsham, Great Massingham, Horsham St Faiths, Langham, Little Snoring, Ludham, Marham, Matlaske, Oulton, Sculthorpe, Swanton Morley, Watton, West Raynham and Weybourne. Writing from Virginia a I’m thinking about a trip with my son to London. One possible side trip would be to East Anglia and a tour of the WWII airfields or other activities related to the war effort. I’m thinking of a day trip or, if needed, two days. Would need a price quote and how to get there from London.